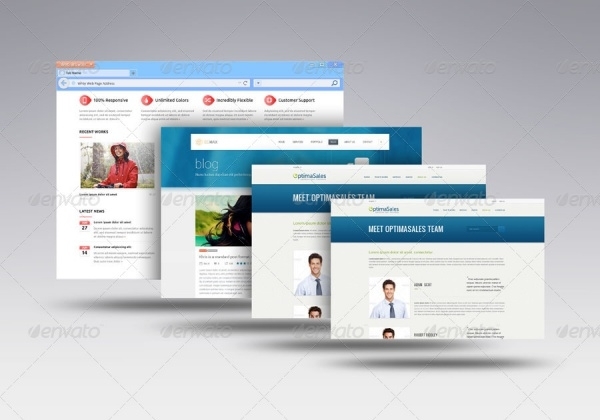 When you design a website or any other project, such as a presentation, some work for a client, a data analysis work sheet or whatever else you may need to make for your client and business needs, you may require certain mock up images of browser with certain specific requirements, that may vary from one client’s needs to another. Do not worry, for we have got your needs covered. This is a list of some of such resources as found on the internet. 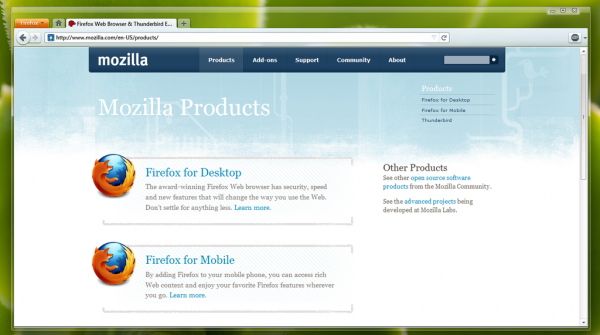 Here we have compiled images of browser Tablet Mockups that you may need for your business needs. So browse through the list and select the one that is most appropriate for your client and needs. 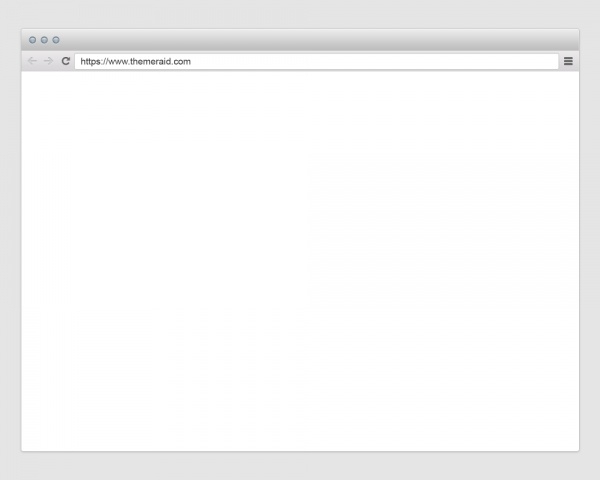 This is a flat browser mock up design that is very responsive. 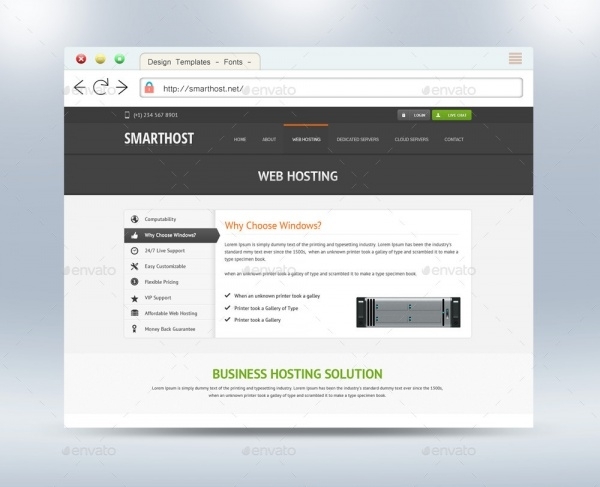 The main attraction of this is the neat design and clean user interface with minimalist design. It is very easy to customize using the smart objects. 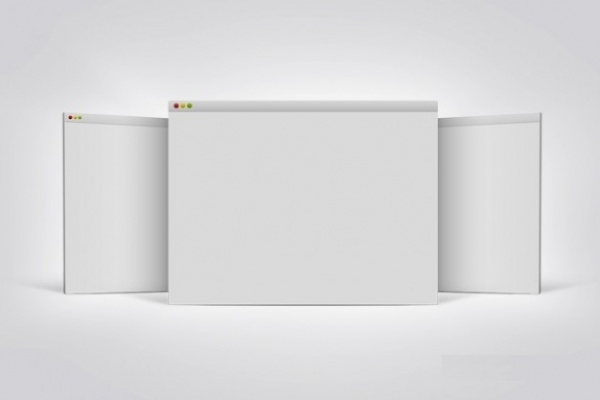 This is a simple mockup for your website design and other purposes. 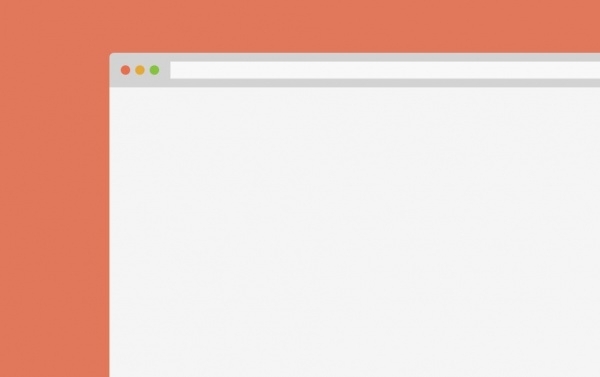 Easily editable background color, and tab bars make for a good use of clean design features. 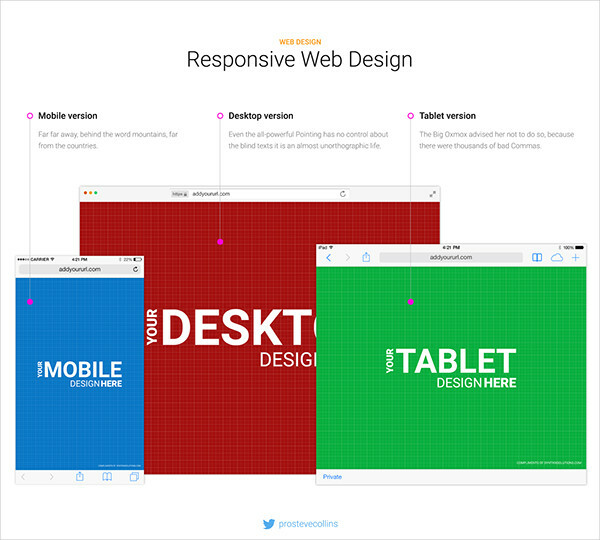 Great for presenting websites to clients or personal use as well. 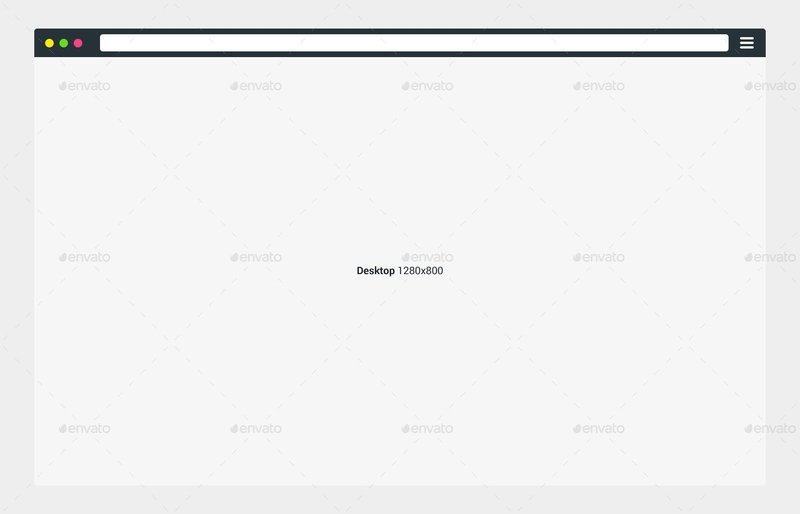 This is a vector browser mock up set that is free to download, use and share. It includes Chrome, Safari and Internet Explorer free vector mockup designs for easy use and customization. 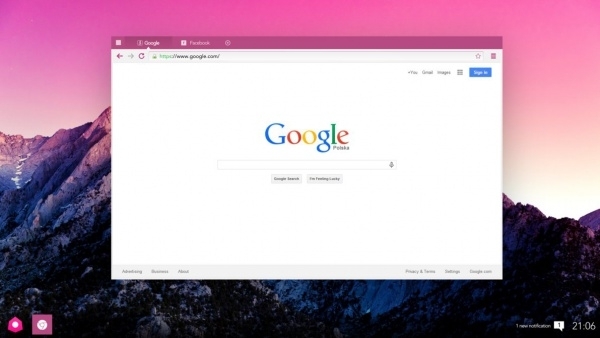 This is a very simple, almost basic to use browser window design. You can use this for any purpose you would like! 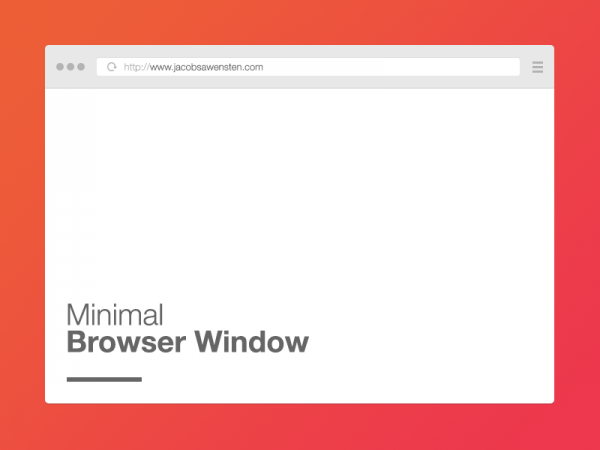 This is a minimalist design Chrome Mockup window. If you need to create a website for your business, or one for your clients, this is the thing to use! 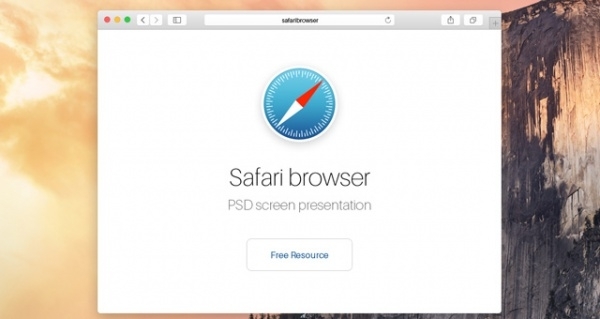 This is a free to use and share mac browser template for your business or client needs. It is highly customizable and easy to use. This is a simple, clean and neat browser mock up that can be used for your client needs or to create a website for your business or organization. 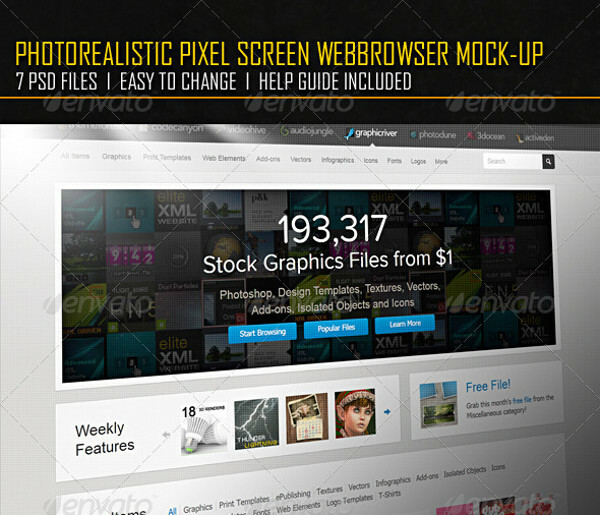 This is a pixel screen web mockup with psd files that are 100% layered and well organized with easy photo replacement option using smart objects. 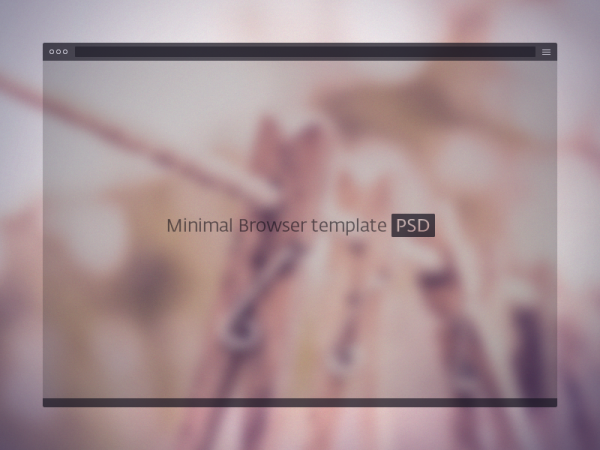 It includes 7 psd files for your use. 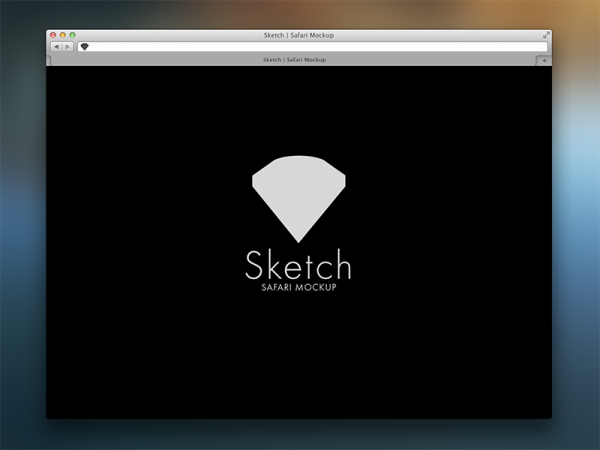 This is a free .psd responsive browser mockup using smart objects to display your work. It has a responsive web design with mobile, desktop and tablet versions available separately. 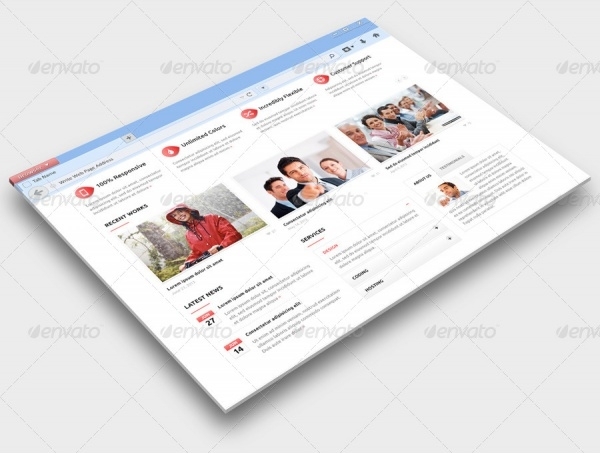 One of the most helpful design templates every web designer should have is web browser template as it helps them showcase their web designs easily, hence, strengthen their web design concepts. 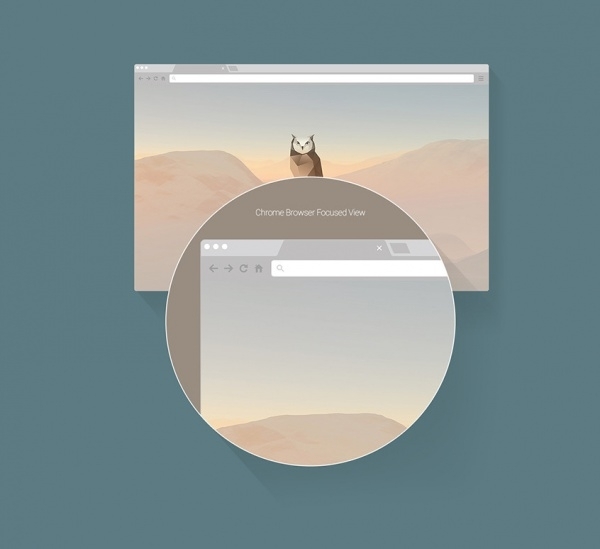 It is a nice idea to present a website in browser frame. A good presentation can explain your work and it will help to get positive feedback from client. 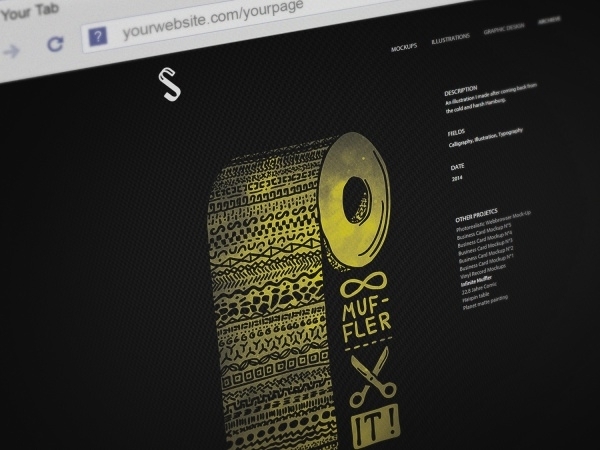 So browse through our comprehensive list of such mock ups and select the best for your use.